Roadmaps are used by organizations and individuals to outline project plans. A roadmap can be a good way of mapping the major deadlines for different milestones and provides a plan of action that can be referred to for keeping an eye on the progress of a venture. 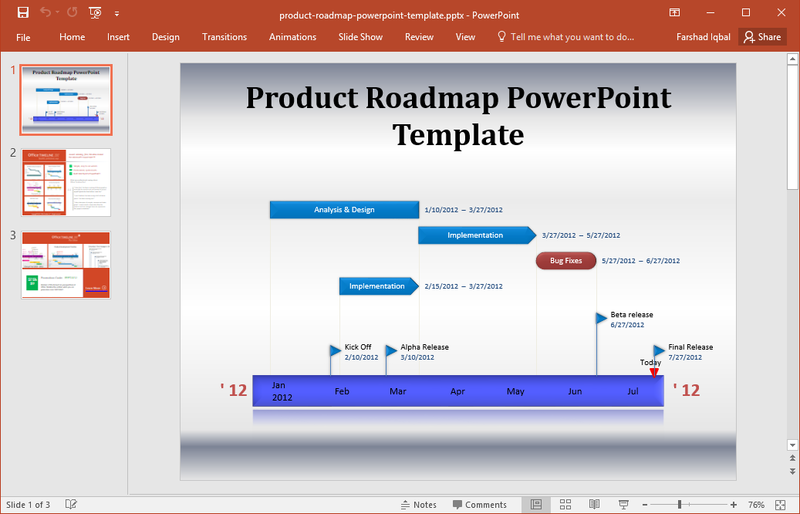 We have created a list of the Best Roadmap PowerPoint Templates to help you design awesome looking roadmaps for your journey ahead. 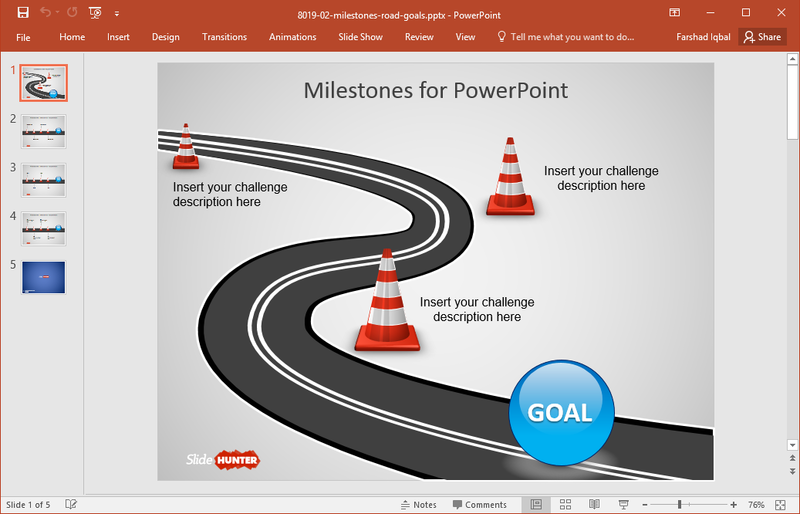 This is an elegant looking timeline template with road themed slide designs for outlining your roadmap in the form of PowerPoint slides. 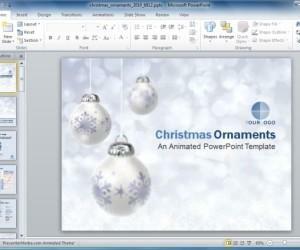 The blue spheres in slides are editable and can be copied or removed as per need. 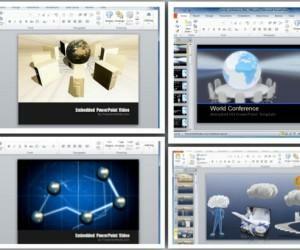 You can use these spheres to add some visual appeal to your slides and to mark your milestones. While many people think of roadmaps as linear, that is hardly true! Roadmaps often involve multiple departments and sections in a plan; that are often oversimplified in the form of linear diagrams. This template can help you design roadmaps more comprehensively to present the different subsections of a project. 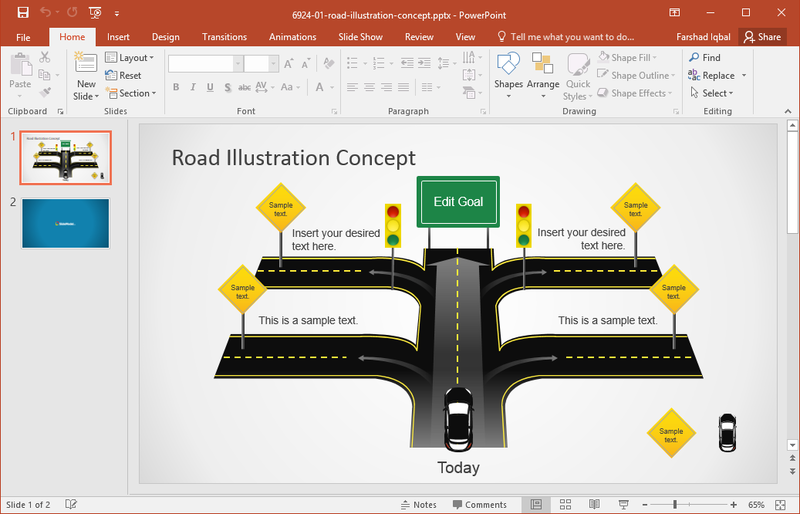 Other than roadmaps, you can also use this template for making road and traffic related presentations. This is another interesting roadmap template which depicts roadmaps very differently from what we are accustomed to thinking of them. 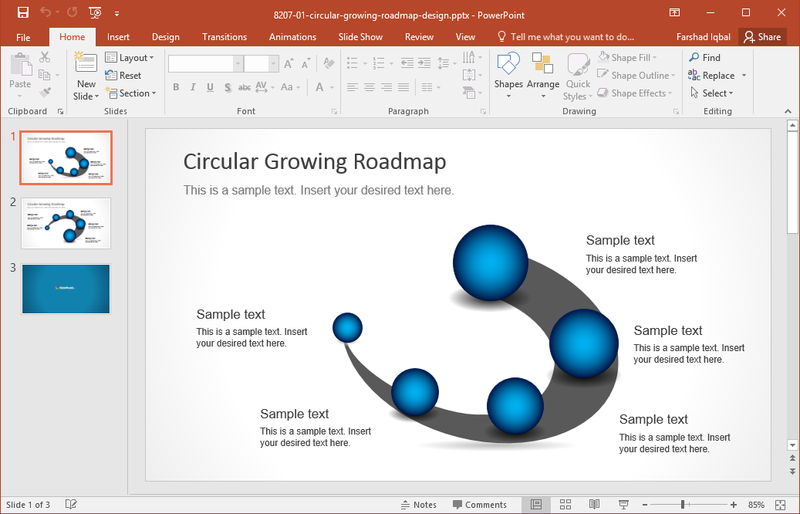 The template offers circular roadmap slide designs instead of linear ones, with blue spherical shapes. The template is called ‘growing roadmap’ for a reason, as the editable roadmaps can be enlarged using drag and drop to extend the scope of your roadmap. If you want to make an eye-catching roadmap with all the details laid out in a minimalist yet attractive layout, then this template is just what you need. 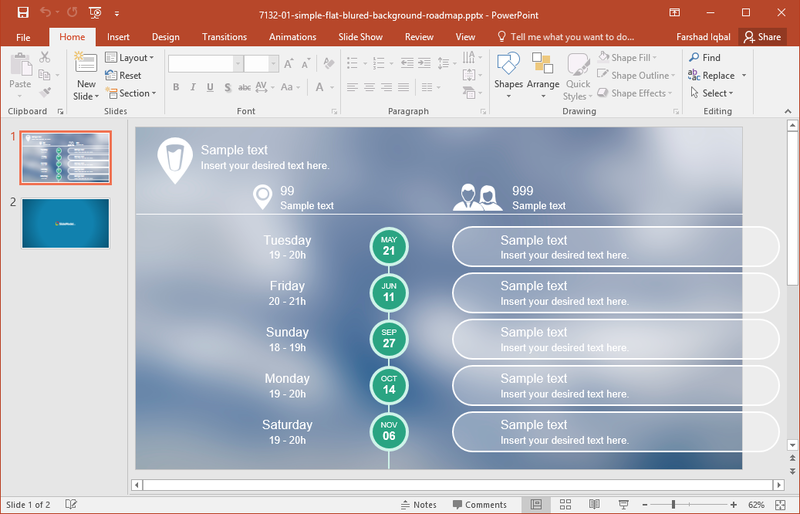 With a beautiful blur backdrop, the template is ideal for making easy to grasp roadmap timelines. A roadmap is a journey where a venture is completed after various milestones have been achieved. 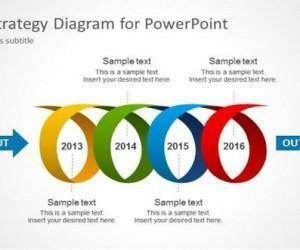 This PowerPoint template symbolically represents this concept. 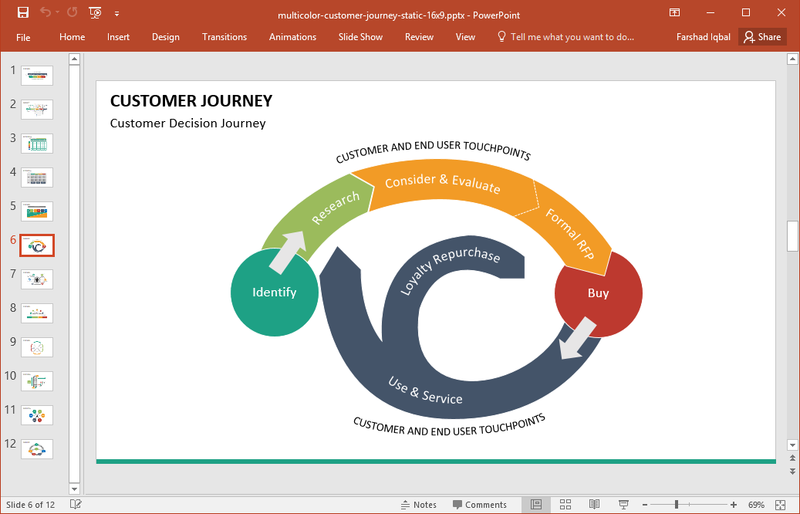 The template comes with a title slide, three roadmap illustrations and an icon slide with useful icons that can help you design custom roadmap layouts. 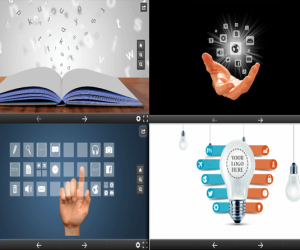 This animated presentation template provides two animated sequences. 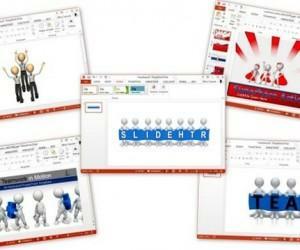 The first sequence depicts a bright sunny path, whereas the slides in the next sequence shows a stormy path. You can use this template for talking about the benefits and pitfalls of a venture by dividing your roadmap in these two sequences. This is an elegantly designed deck which comes with the animation of a car on the road. There are various signboards in sample slides that you can edit for making your animated slide deck with custom text highlighting your milestones in the form of signboards on the road. Available in a blue and multi-colored version, this roadmap template provides editable illustrations for designing your roadmaps, custom diagrams, timelines and more. 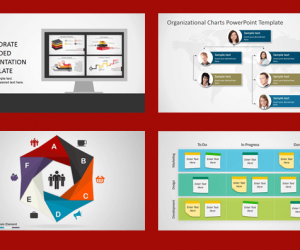 The template contains 12 sample slides with unique designs that can help you create professional roadmap slides in no time. 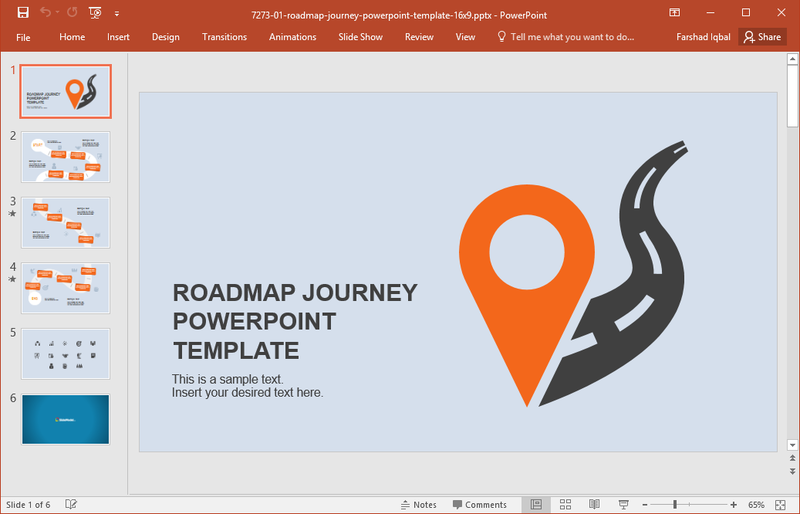 This free SlideHunter template gives editable slide layouts with traffic cones and road illustrations for making roadmaps that are easy to grasp and yet have some visual appeal. 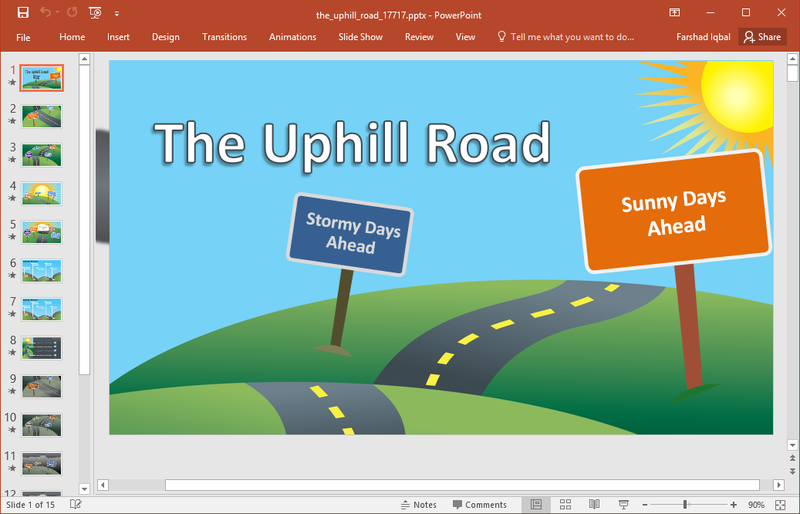 With four sample slides depicting various roadmap layouts, you can create anything from linear to unconventional, non-linear roadmap illustrations with the visual aid of easy to manipulate traffic cone clipart. 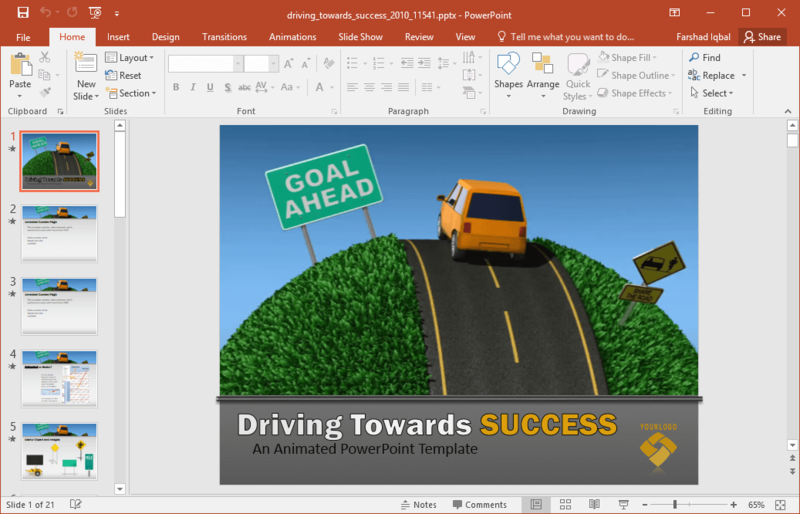 Finally, if you intend to showcase your product roadmap, you can use this minimalist, free PowerPoint template for making roadmap slides that are easy enough to create and can help you quickly get the job done. 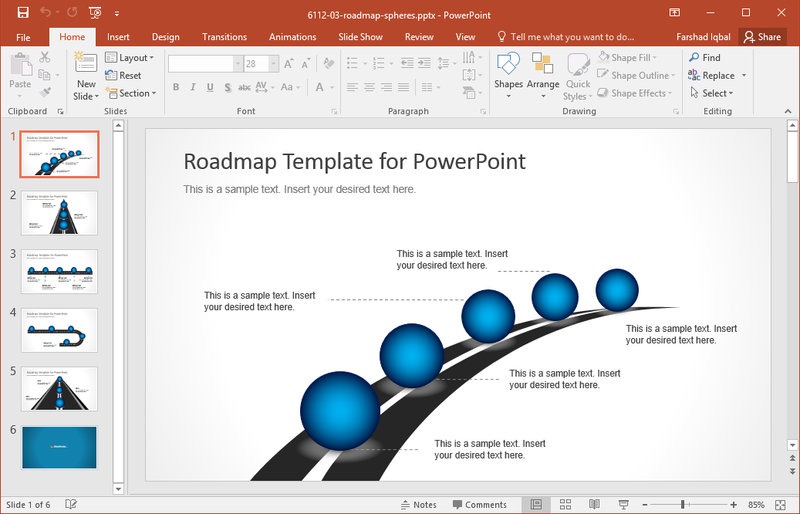 If you want more roadmap slide designs, then check out the complete range of roadmap PowerPoint templates from the link below.